Thank you for for your interest in Keste! Download our document on Creating Business Value with the Digital Enterprise to learn how Keste helps customers leverage Cloud, Mobile, Social and Big Data to drive customer engagement, revenues, and profits. 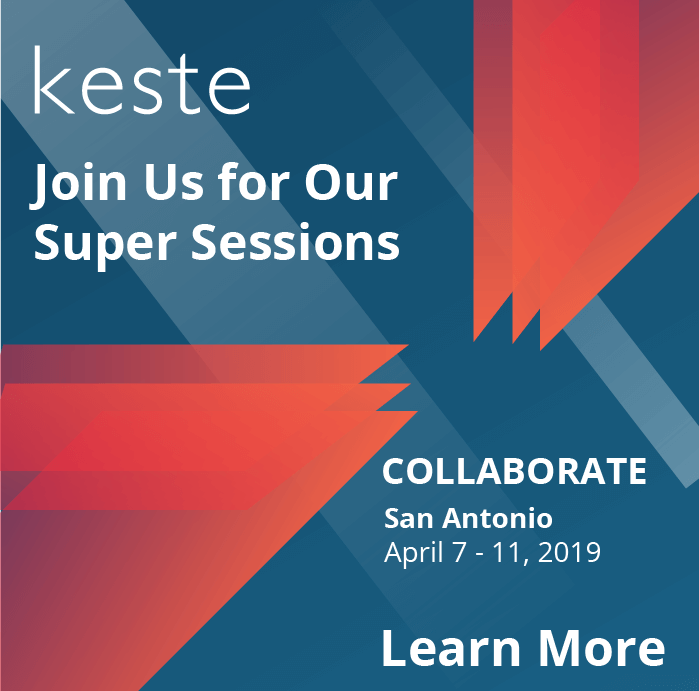 Keste, an Oracle specialized partner and a Salesforce Cloud Alliance Partner, helps deliver complete solutions that bring real business value and accelerate enterprise business strategy.